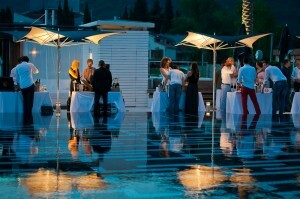 SuperWine – the most exclusive wine event in South-East Europe in Porto Montenegro! Exclusive wines, exclusive guests, exclusive location, it is a concept of a unique wine-presenting event SuperWine, a milestone which unified a serious wine saloon and a summer party atmosphere in an extravagant environment. 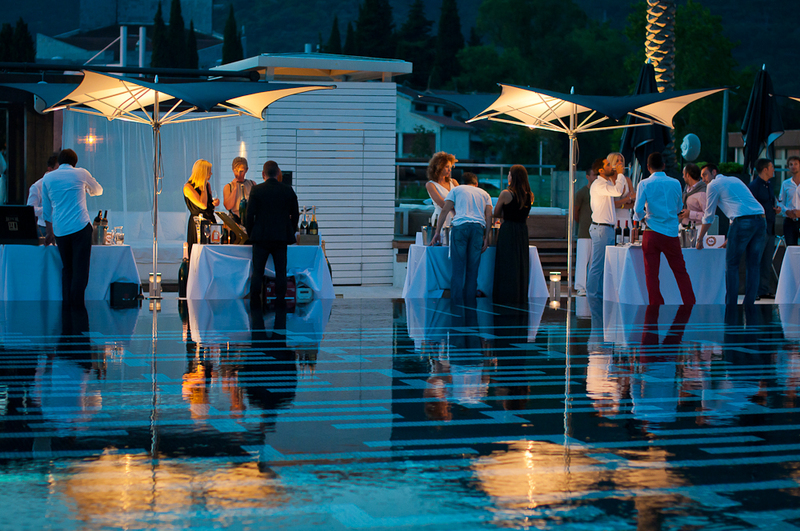 Every year SuperWine is bringing the most prestigious European wineries to the exclusive location in Porto Montenegro. SuperWine, a unique two-day wine party, takes place at the heart of the summer season at one of the most attractive locations of the Adriatic coast and hosts more than thirty selected wineries. Program includes tasting wines from selected wineries during the event, as well as supporting activities that are organized during the two days. SuperWine is enriched by attractive musical, artistic, and culinary performances, which provides a unique dimension and exclusivity to this event. Come and be a part of the most prestigious wine event in this part of the world!